human cannonballs, sword swallowing feats, what an exhilarating experience! still remember school fieldtrips and attending with my mom and big sister. 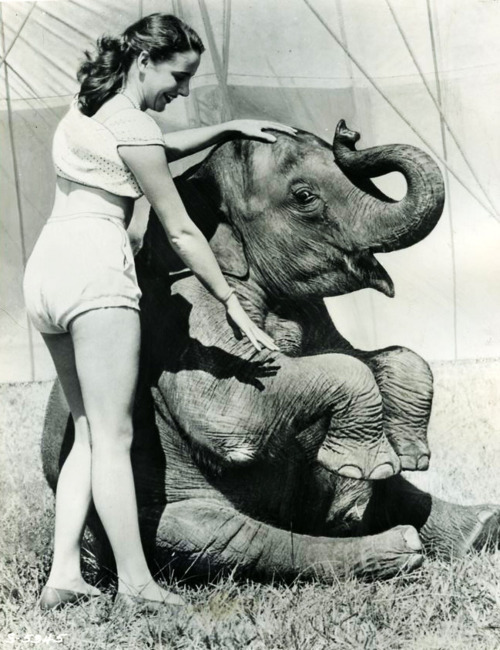 ride a circus elephant...it's one of my most prized moments of childhood. I can smell the air….it’s full of popcorn, hay, animals, and musk. instantly put a smile on your face. roll out the greatest show on earth in Music City’s Bridgestone Arena Jan. If you don’t live in the Nashville area….don’t fret because they are coming to you soon and if you don’t have your tickets yet—What are you waiting for? You need to seriously consider it. It's not called the "Greatest Show on Earth" for nothing, after all! Check out event locations, dates, times, and make plans now! For those of you in the Nashville area I hope you’re excited because it gets better -- they’ve got a $12 kids ticket for the Friday 10:30am showing, just use the code KIDS12. It’s available on all $15, $21 and $26 tickets – which is a pretty good deal. Want a little bit more to get giddy with…how about a giveaway? That’s right Closer to Lucy’s peeps will have a chance to win a total of 20 tickets! Thanks to the generosity of the peeps over at Ringling Bro. 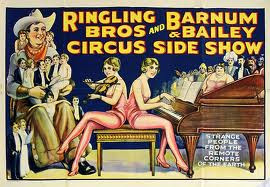 and Barium and Baily, I’ve got 4 sets of 4 passes to the greatest show on earth! I received no prior compensation for this posting, I have been offered tickets to the event but have not decided if I will be attending. Regardless, I only recommend products or services I personally use and believe will be a good match for my readers. I am disclosing this in accordance with Closer to Lucy's legal disclosure and the Federal Trade Commissions 16 CFR, Part 255 Guides Concerning the Use of Endorsements and Testimonials in Advertising. 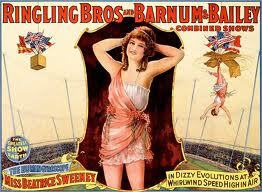 Thank you to Ringling Bro and Barnum and Bailey for supplying the Giveaway Prize. Prizes shipped by sponsor I hold no responsibility. This giveaway is not affiliated with Facebook in anyway.